It’s a Wednesday start this week for the KLPGA Tour, as the five day Doosan Matchplay Championship takes place at Ladena Golf Club. 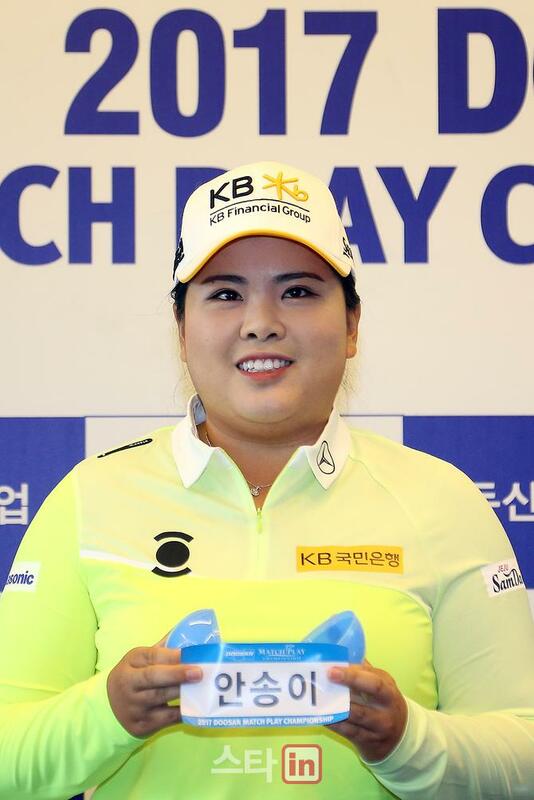 There’s no doubt that this week’s highlight is the return of Inbee Park to competitive golf in Korea, for the first time since winning gold in Rio. However, many would agree that this week’s tournament will provide Park with just as big of a challenge. With only one player advancing from the 16×4 groups, it is going to take an extremely high standard of golf to come out on top this week. 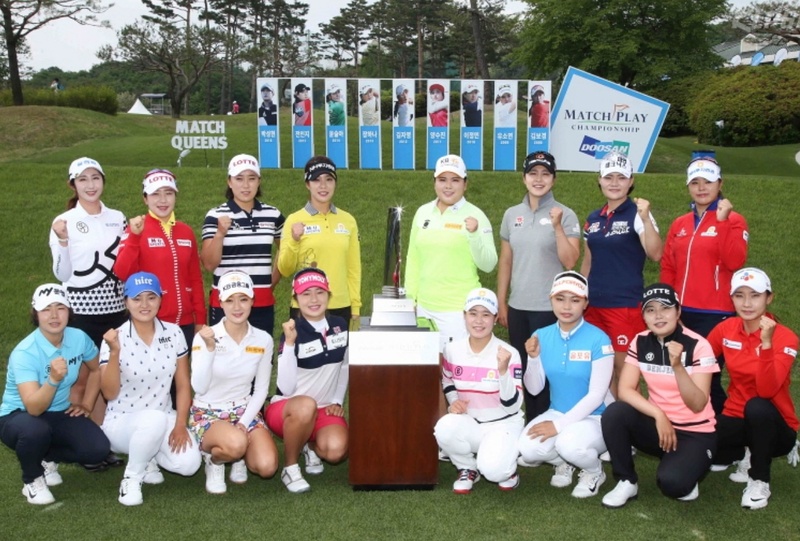 Min Ji Park, Jeong Eun Lee 6 and last week’s winner Ji Yeong Kim, all first time winners on the KLPGA Tour look like they will be in the mix again this week. 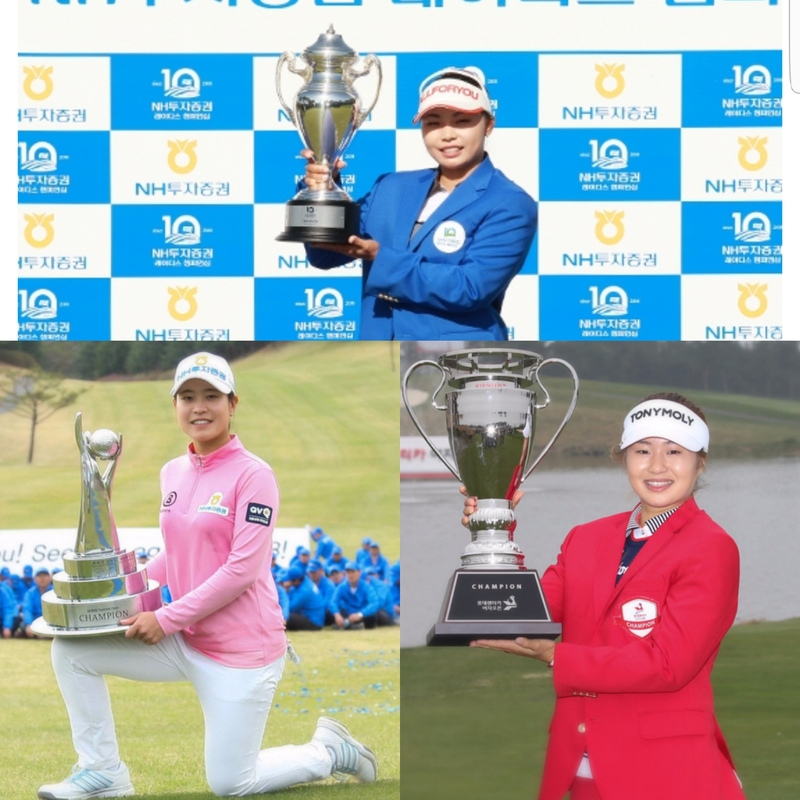 As mentioned in previous articles, Jeong Eun Lee 6, who won the KLPGA season opener, is really starting to look like she may be the one to beat this year, and this week is no exception. 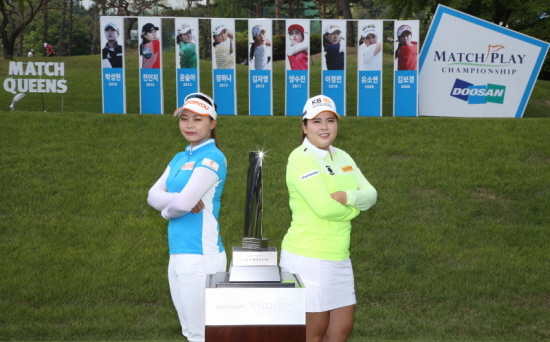 As for Jin Young Ko, well she needs to get her KLPGA season up and going asap if she hopes to emulate last season. 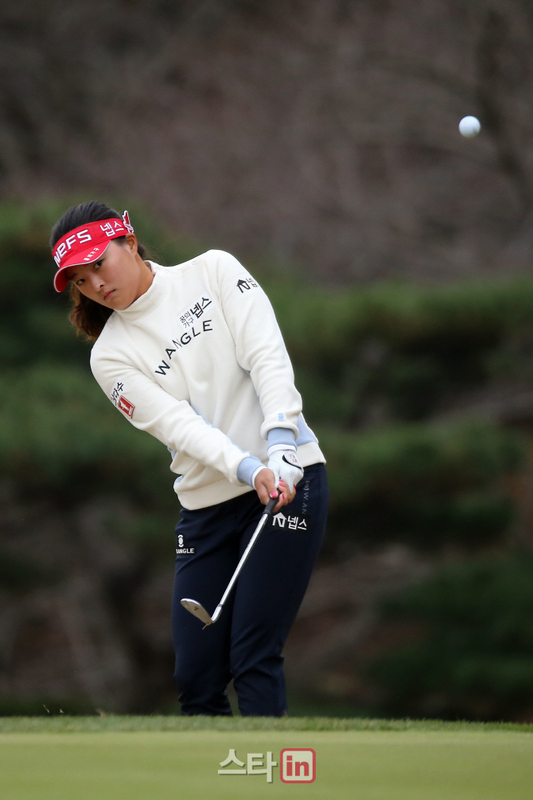 Her second place finish in Japan was a much needed boost, although she has been playing pretty consistent golf and this usually leads to success. Whatever the outcome is this week, the locals will surely be happy to see Queen Bee tee it up back home again..